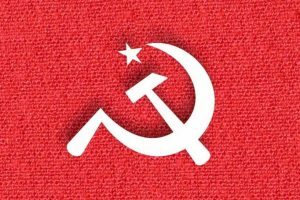 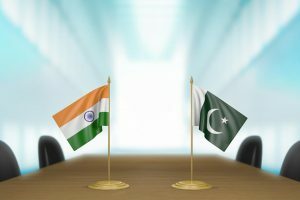 "Whether it is Afghanistan or South Asia regional cooperation, India cannot play a positive role given its confrontationist stance towards Pakistan. 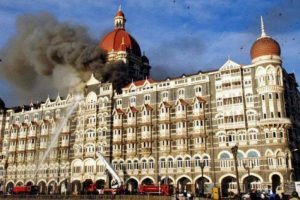 The Indian missions in 14 countries, whose nationals also lost their lives in the Mumbai attack, organised memorial events remembering the victims, reminding the world of the global threat of terrorism. 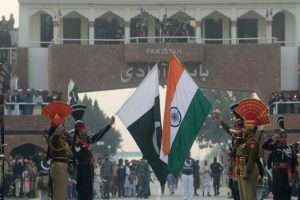 During the visit of the then Prime Minister Atal Bihari Vajpayee to Lahore in 1999, the issue was raised to consider a visa-free visit to the shrine but there was no response from the Pakistani side. 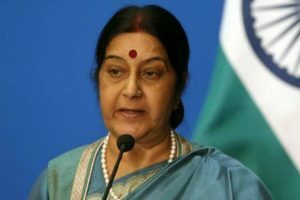 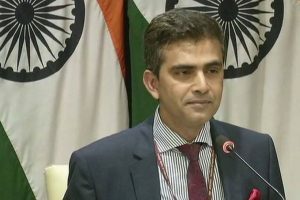 The spokesperson said the permanent missions of India and Pakistan in New York were in touch in connection with arrangements for the meeting. 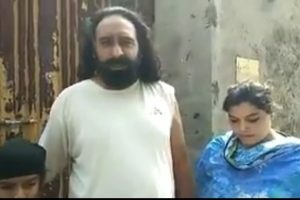 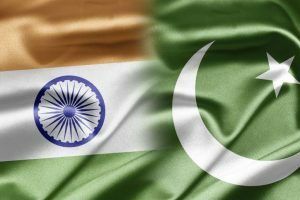 The Indian official said Pakistan had the ‘dubious distinction’ of having more cases of persecution under Blasphemy laws than the rest of the world put together. 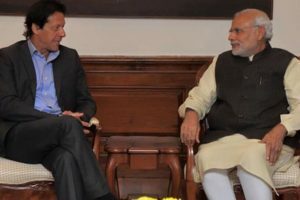 "Both the countries agreed to undertake the Treaty-mandated tours of both the Indus Commissioners in the Indus basin on both sides," it said. 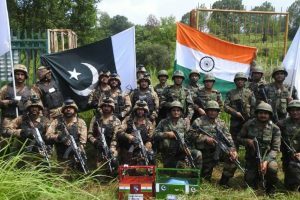 The ties between India and Pakistan were strained after the terror attack on an Indian Army camp in 2016, which New Delhi says was backed by Islamabad. 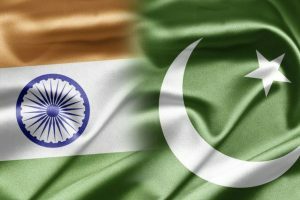 Pakistan must fulfil its international obligation of protecting religious minorities in the country, he added. 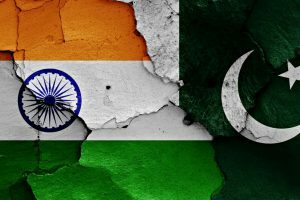 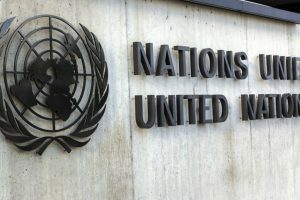 Continue reading "Pakistan has more nuclear warheads than India: SIPRI"
Continue reading "108 migrants from Pakistan get Indian citizenship"
Continue reading "UN releases first of its kind report on rights status in Kashmir, PoK"